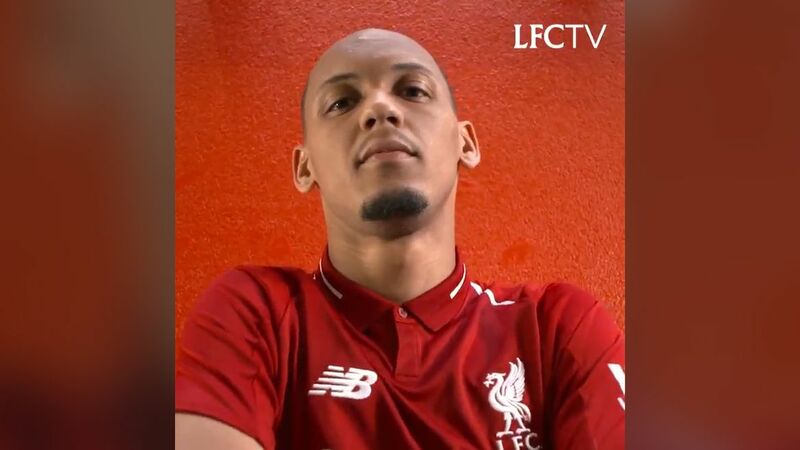 Liverpool has announced the signing of Brazilian midfielder Fabinho from As Monaco. 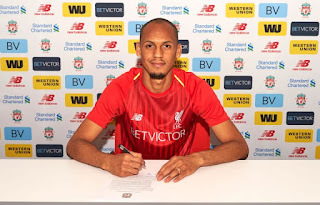 The Brazilian was a target for Liverpool last summer but they couldn't put the transfer through, but the club has now snap of the Brazilian in a ￡45m deal. Fabinho is also happy about the deal and he has nothing but praises for the club after signing the contract. Liverpool are also link with other big names and they will look to bring as in as much player as they want before the new season starts.